Hi babes! 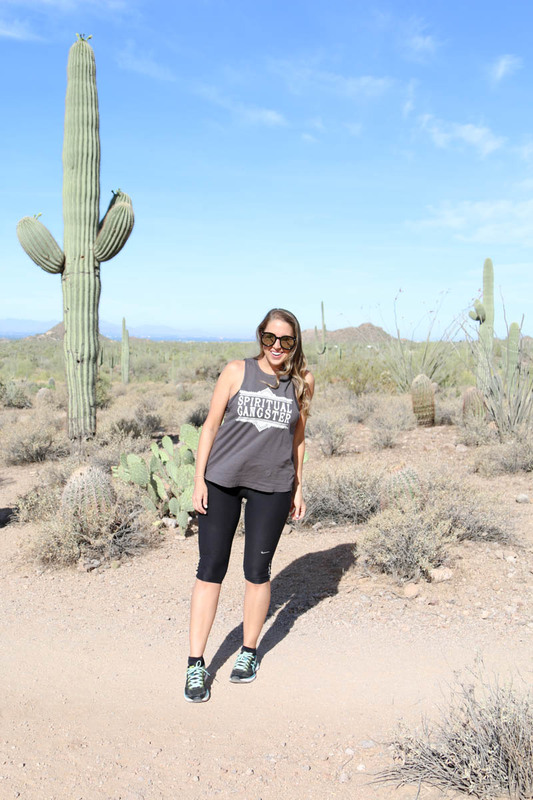 Continuing on my trip with Visit Mesa, we woke up the next day to head for an early hike at Usery Mountain Regional Park. The park is awesome. It’s a 3,648-acre park offering camping, archery & 29 miles of multi-use trails plus scenic wind caves. We did the short Wind Cave Trail Head hike which offers pretty views of both the desert and city. 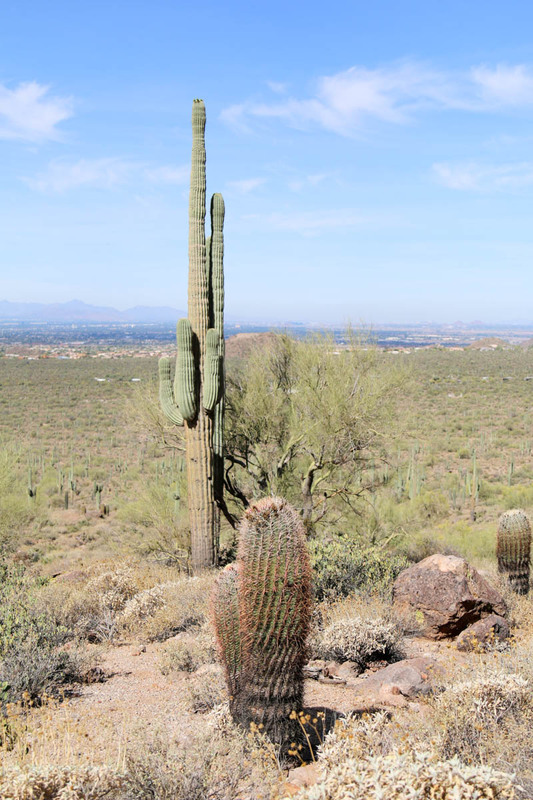 It was really neat to be surrounded by so many cacti and in the heart of the desert. 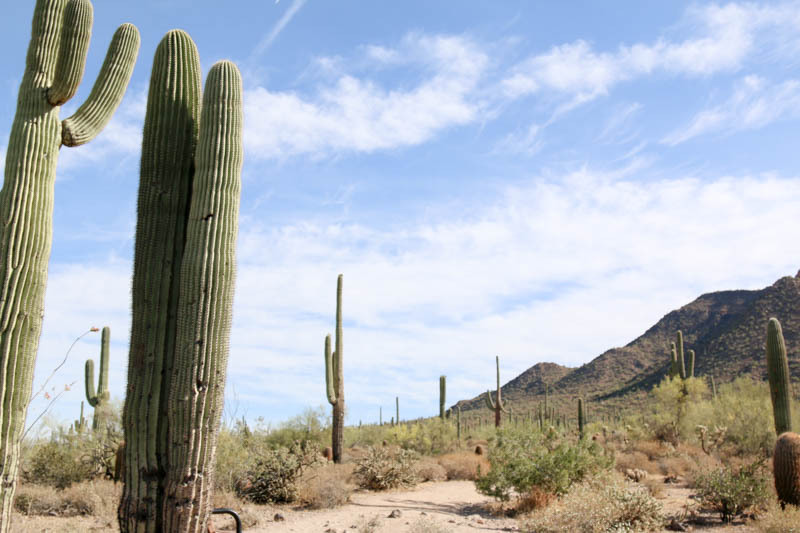 Head to THIS link to read all about Usery Mountain Regional Park and all the fun things you can do there as well as upcoming events! There were views of both the desert and the city which was a really cool sight to see! 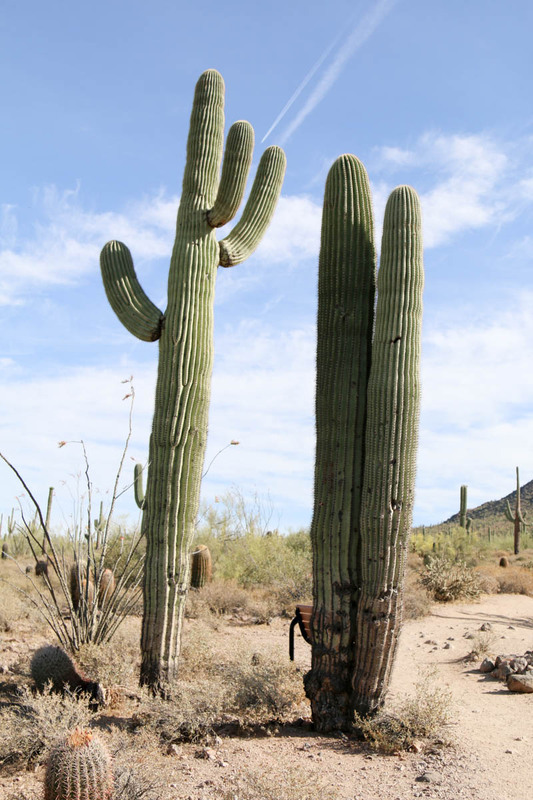 The cacti were SO tall! I was in awe by how they towered over me. How cool is this? 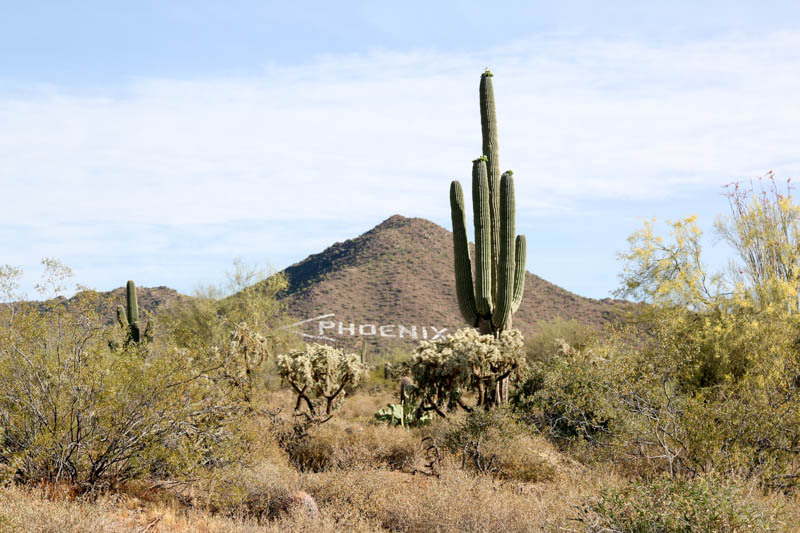 The Boy Scouts did this with rocks so people could know which way Phoenix was! The particular hike we did was pretty easy, but I also love to hike. It’s uphill during the first leg, and then obviously downhill on the way back. I would consider it an easy hike, especially if you’re used to hiking. Make sure wear comfortable closed to shoes, slather on some sunscreen, and bring water. If you love the outdoors and exploring this is the place for you. There’s several dog friendly trails, and I can’t wait to go back with my husband and pup to hike some more of this beautiful park! 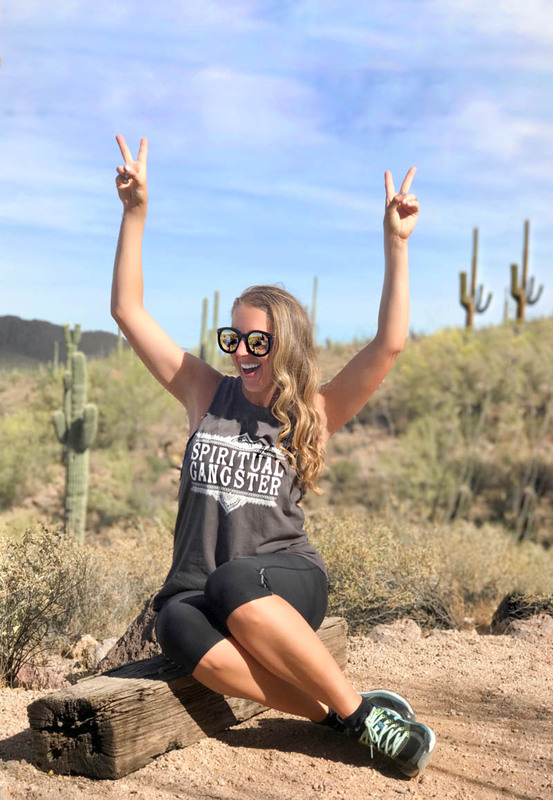 I love Spiritual Gangster and wearing their cute gear for any workout or casual look. To shop this tank and all they offer click here! 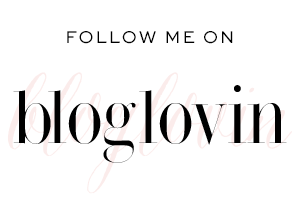 Shop my look for the hike by clicking on the corresponding item or picture below!